Newly released documents from the Panama Papers leak appear to show at least four Japanese nationals were unwittingly registered as representatives of companies in Anguilla after information from their passports was apparently stolen. The companies operated Japanese-language dating websites and were registered in the British overseas territory in the Caribbean. They apparently used the names of Japanese people without their permission to avoid being held culpable from a legal standpoint. Like the initial massive document leak in 2016, the latest files from Panama-based law firm Mossack Fonseca & Co. were obtained by German newspaper Sueddeutsche Zeitung from an anonymous source and shared with a group of international journalists. The new files show copies of passports of at least four Japanese nationals and forged mobile phone bills were used for identification when the offshore companies were established. The files also include exchanges of emails involving a person named Kariya, Mossack Fonseca’s Hong Kong branch and others between 2015 and 2016. In one email, Kariya asked a broker “to make an Anguilla company” using the passport information. Three of the four Japanese said they had nothing to do with the offshore companies. The fourth person could not be contacted. In a possible coincidence, the three that could be contacted had all traveled to Thailand in recent years. A 36-year-old Kanagawa Prefecture man and Yuji Murakami, a 32-year-old operator of a massage business in Hokkaido, said they went to the same Thai massage school in November 2015. They were asked to show their passports at the school and at money exchanges. The third man, 35, has lived in Chiang Mai in northern Thailand, and said he also showed his passports at financial institutions, language schools and money exchanges. “I cannot pin down where the information leaked from,” he said. 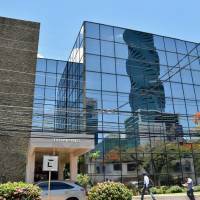 The fresh trove of Panama Papers, obtained by the International Consortium of Investigative Journalists, contains 1.2 million documents from 2016 to 2017. An investigation based on the documents showed Argentine soccer superstar Lionel Messi and his father avoided paying tax on the player’s image rights through a company in Panama. Although the Messi and his father told ICIJ and its partners in April 2016 that their Panamanian shell company Mega Star Enterprises Inc. was “totally inactive,” internal emails indicated otherwise. 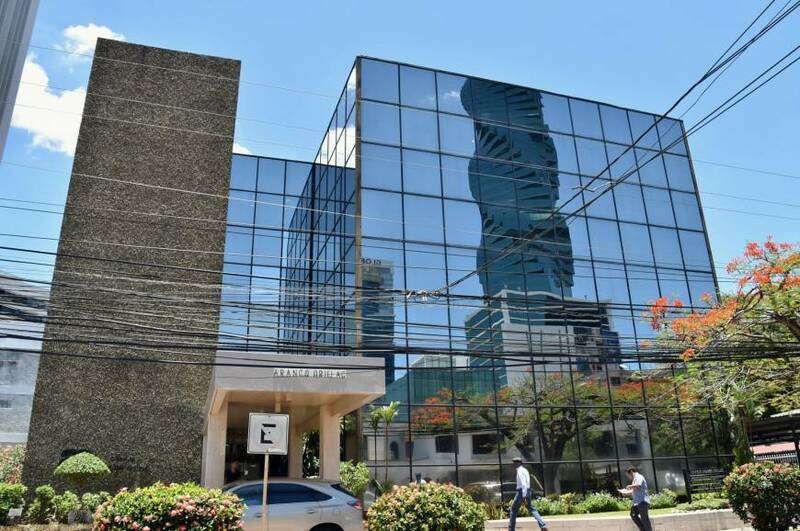 Mossack Fonseca’s founders explained to ICIJ earlier in the month that the law firm, its employees and its founders “were never involved in unlawful acts.” The law firm, which specialized in shell companies, closed in March. The initial Panama Papers leak of 11.5 million documents in 2016 made headlines around the world by exposing the shady economic activities of key politicians and influential figures while leading to increased global efforts to crack down on offshore tax havens within such frameworks as the Organization for Economic Cooperation and Development. As a result of reports based on the papers, the prime ministers of Iceland and Pakistan resigned over allegations that their families hid assets through offshore tax havens. Kyodo News is an ICIJ partner in Japan, as is the Asahi Shimbun daily and public broadcaster NHK. The Washington-based journalists’ group and the German newspaper also reported in 2017 on alleged tax evasion involving an aide to Canadian Prime Minister Justin Trudeau based on leaked documents named the “Paradise Papers,” another huge leak of documents that also shined the spotlight on offshore finances. Thailand, Japan, ICIJ, passports, Panama Papers, anguilla, Mossack Fonseca & Co.